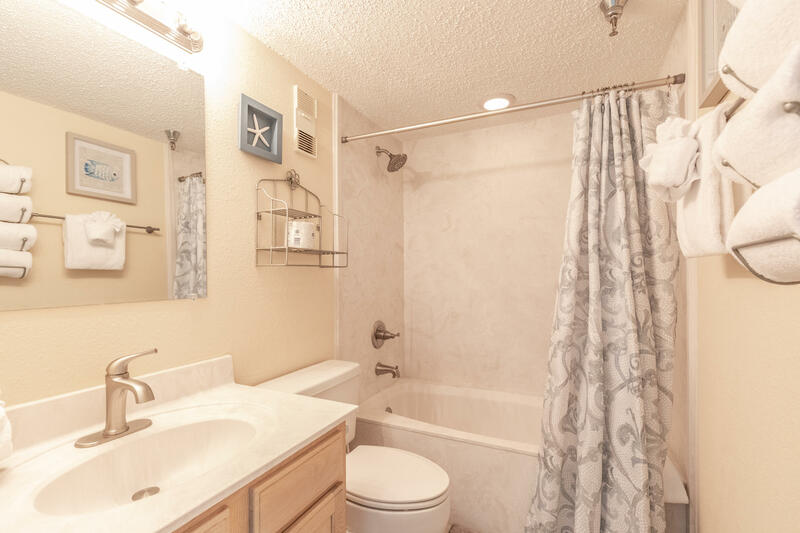 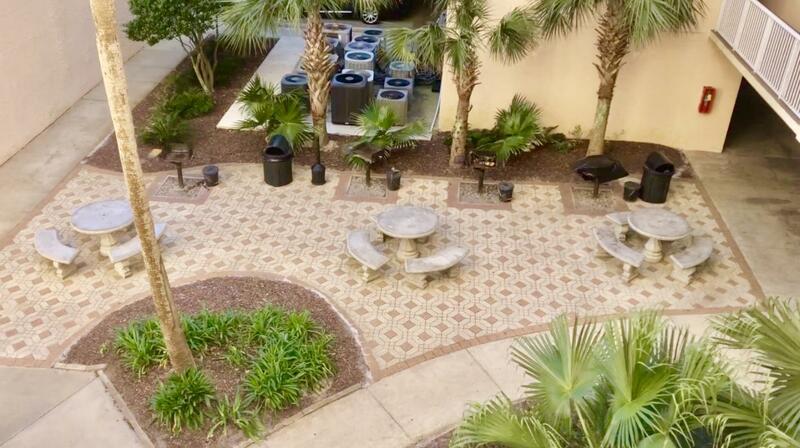 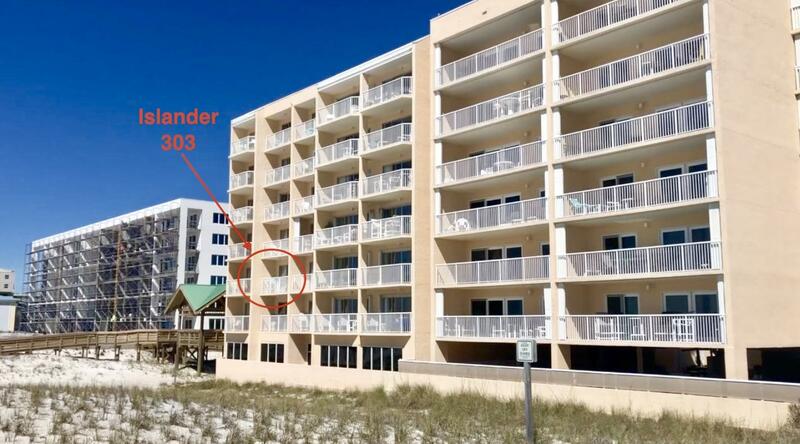 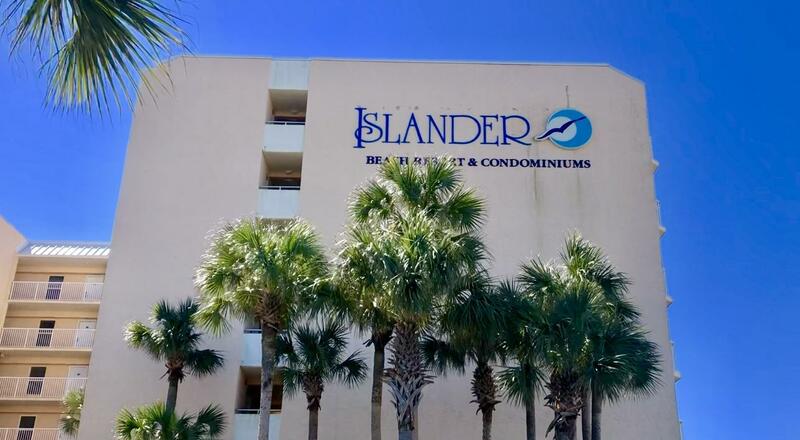 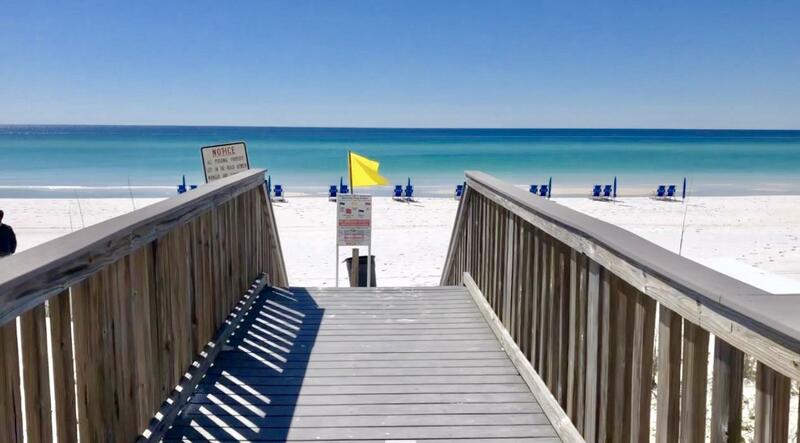 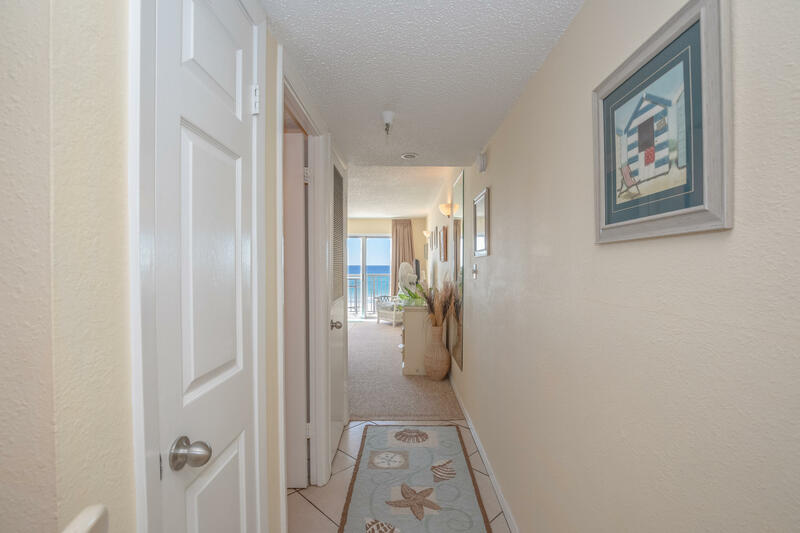 790 Santa Rosa Blvd Boulevard , #303, Fort Walton Beach, MLS# 817813: ERA American Real Estate Okaloosa Property For Sale in Northwest Florida, Schedule a Showing, Call Brandon Jordan of ERA American Real Estate Today! 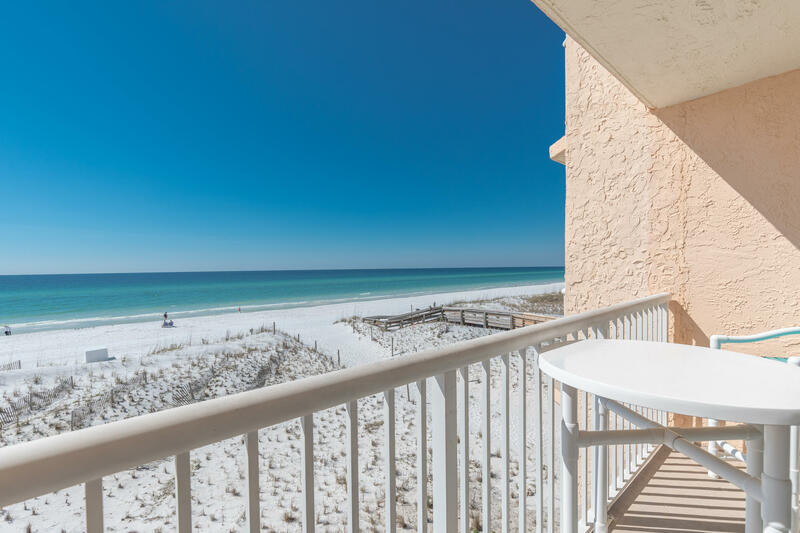 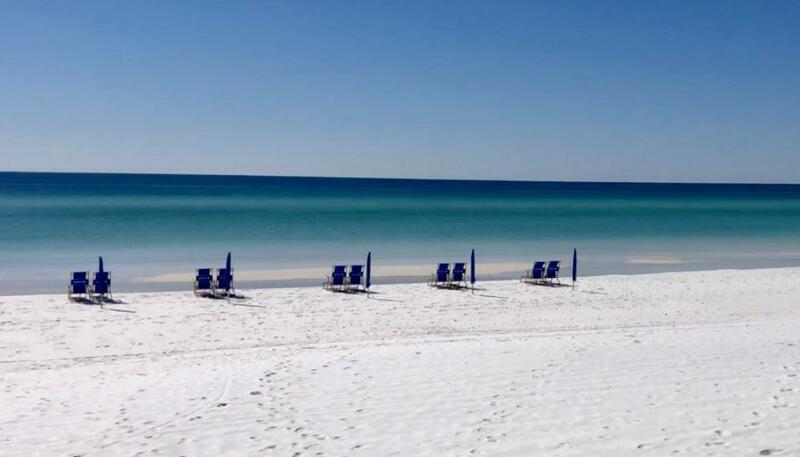 Sit back and relax while taking in your direct view of the Emerald Coast`s green and blue waters and white sand beaches. 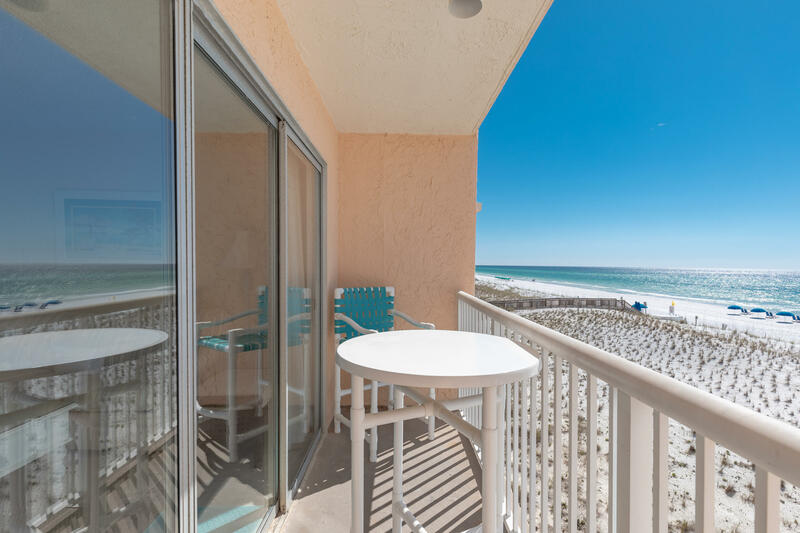 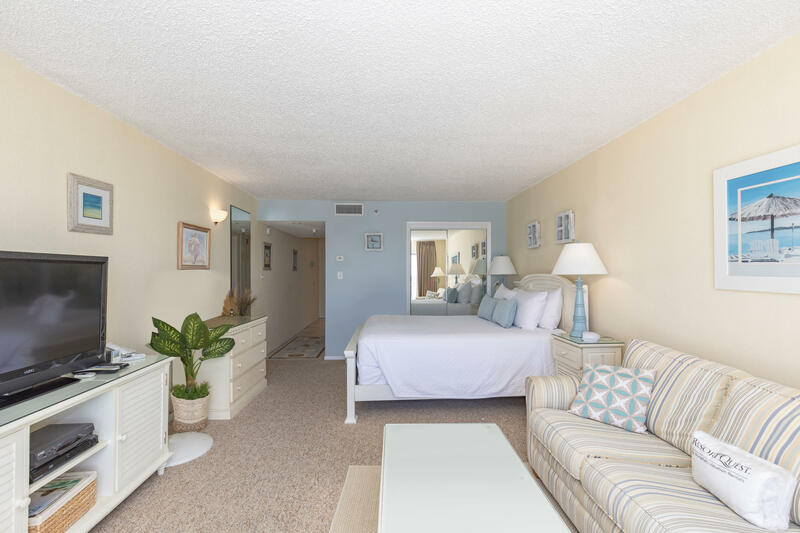 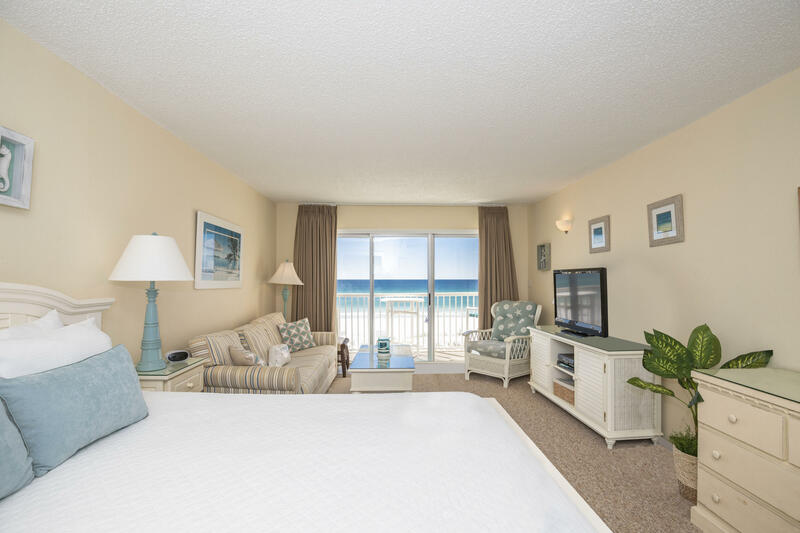 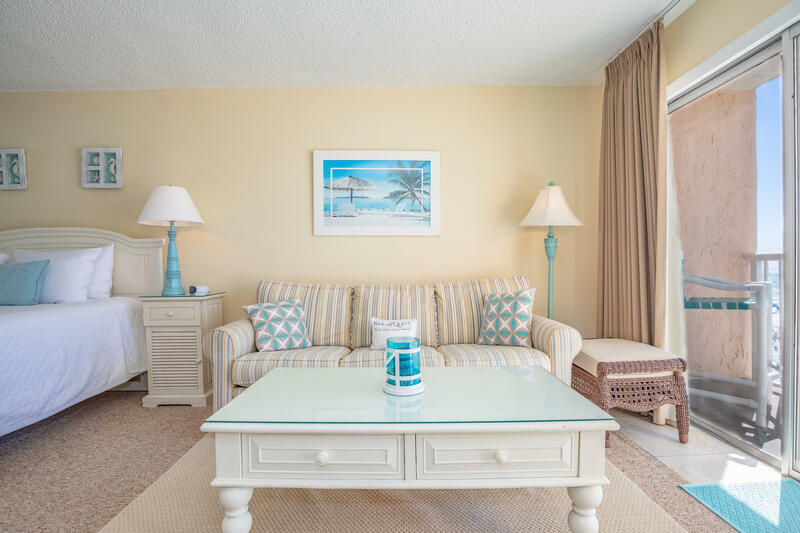 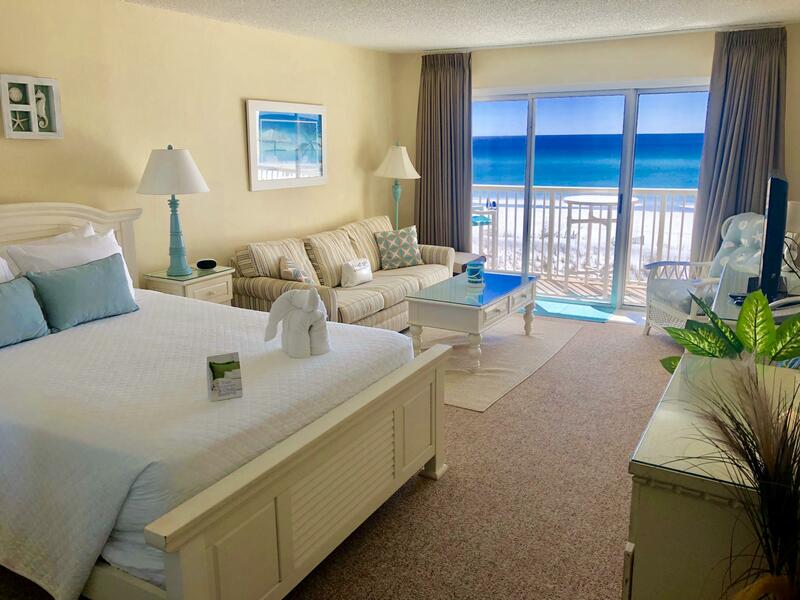 This ultra comfortable studio unit offers more privacy and less noisy with nothing but the sugar white sand dunes between you and the Gulf of Mexico. 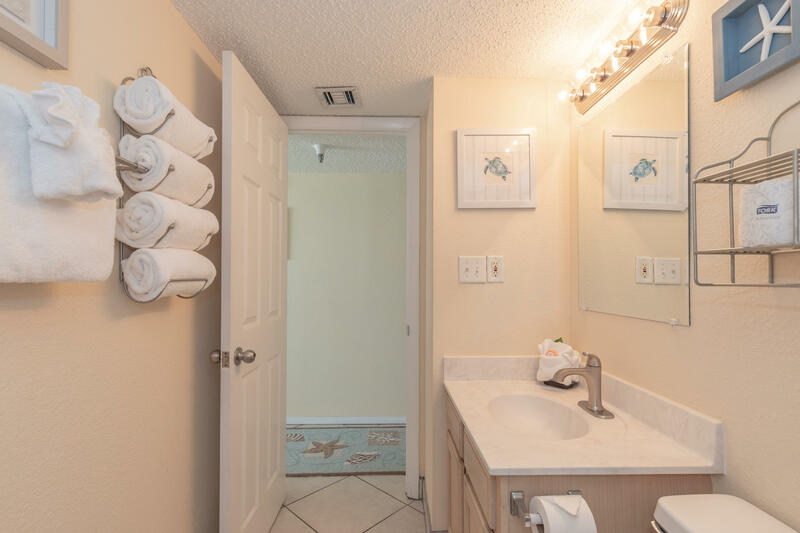 You`ll also appreciate the newly renovated bathroom and updated kitchen making this studio unit truly feel like your home away from home. 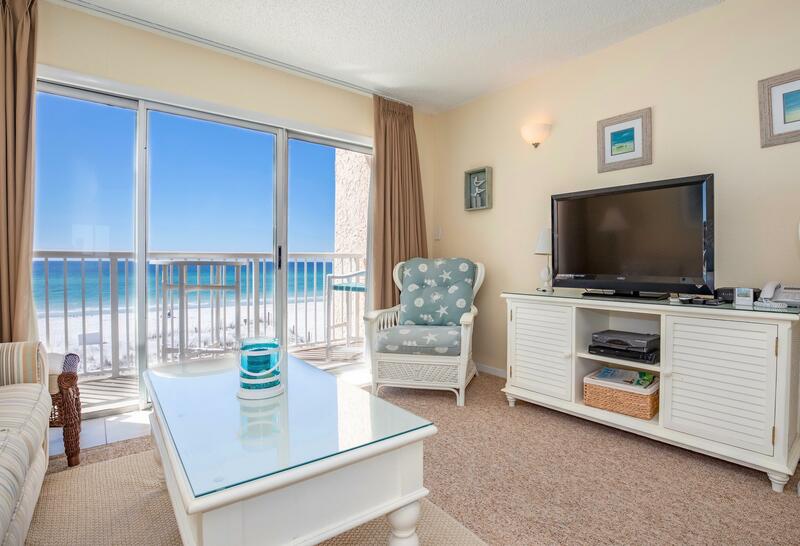 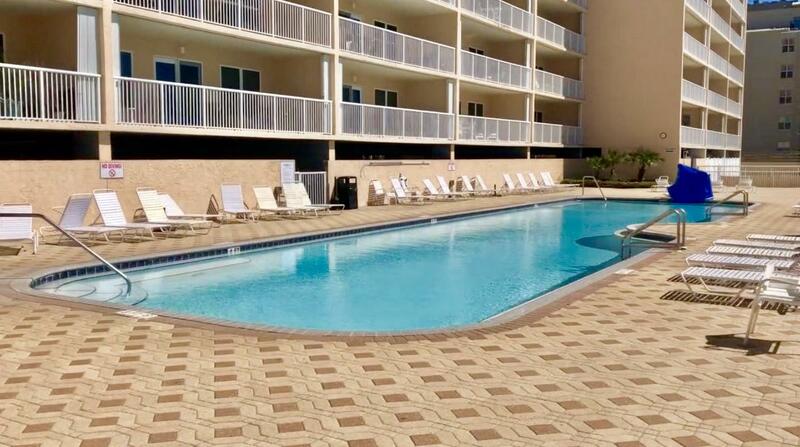 Enjoy the investment opportunity this unit has to offer with up to $28,000 in potential vacation rental revenue. 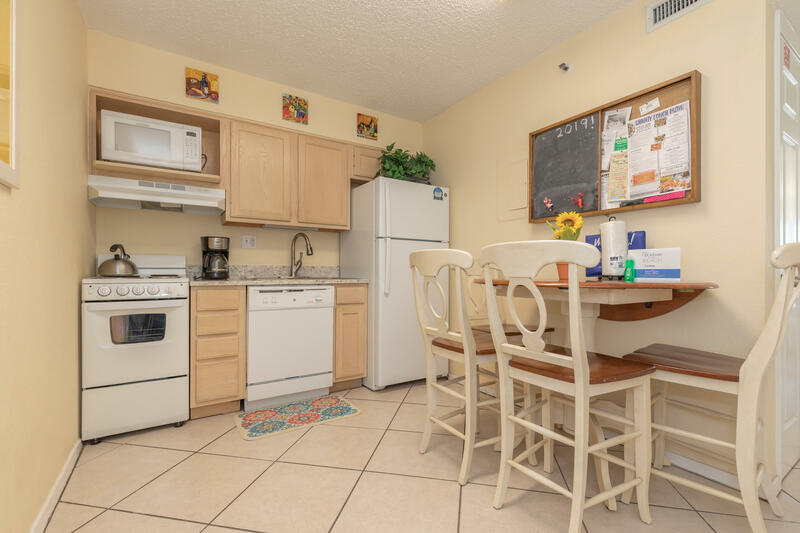 With this much to offer, why not own where your heart lives? 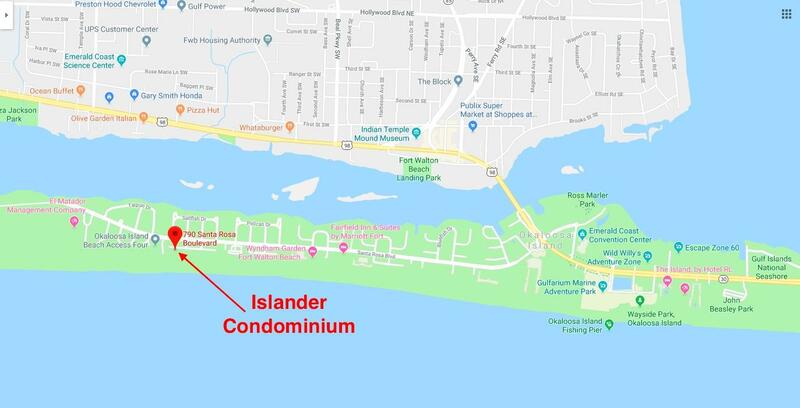 This information was last updated on 4/24/2019 12:35:03 AM.